McArdle’s Resort has long been a fixture on the shores of Lake Winnibigoshish. 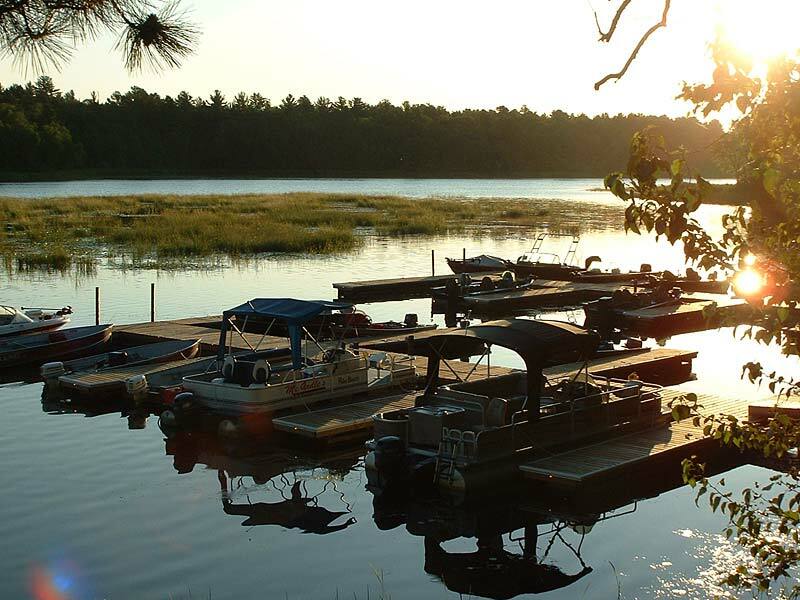 Located near Bena, MN in the heart of the Northwoods our resort has been catering to fishermen and their families since the 1920s. Here you will find everything you need for a great Minnesota vacation no matter what the season. From early spring through late fall our guests can choose to stay in one of our 23 comfortable cabins which are fully furnished with all the amenities necessary to enjoy your stay up north. From ultra deluxe to modern, our cabins feature northwoods charm, great extras a nd a beautiful setting on the shores of Lake Winnie. 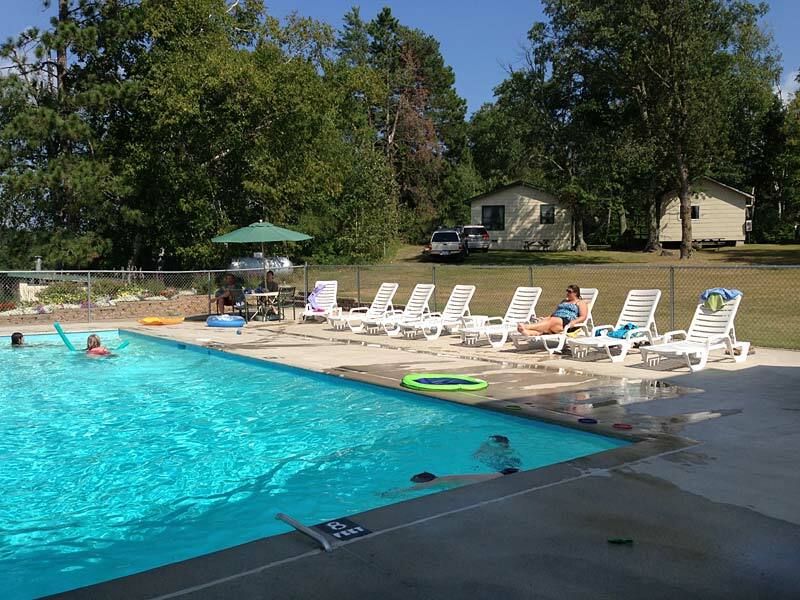 Campers appreciate our campground with its five RV campsites complete with full hook-ups and modern shower facilities. 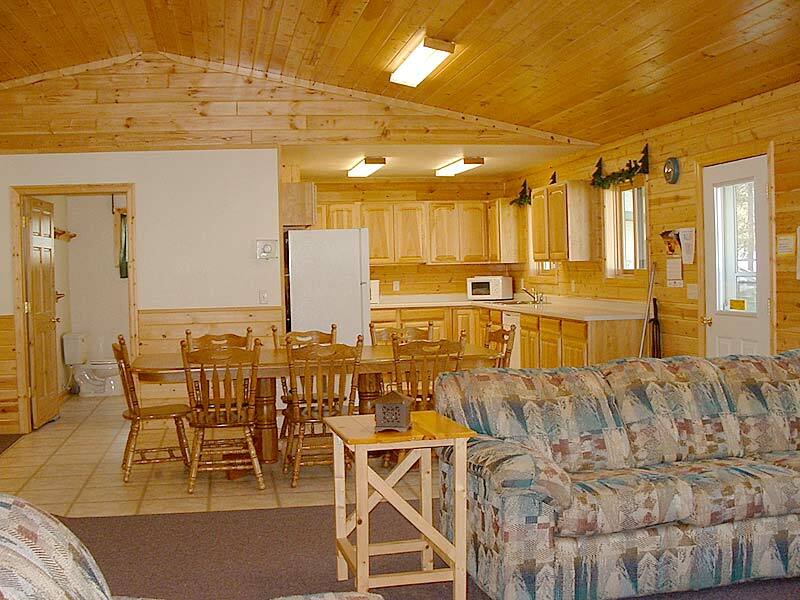 We even offer sleeping rooms to accommodate overflow from our cabins or campground and for guests wanting short stays. Families love the many fun activities available to them at McArdle’s Resort. Our heated in-ground swimming pool is easily the most popular amenity we offer and it is often the center of activity on warm summer days. Our beautiful Lodge is a great place to stop in for some ice cream, play a game of pool or watch some TV. Our resort is unique among Lake Winnie resorts because we offer our guests dining onsite including the American Plan option of packaging lodging with meals. 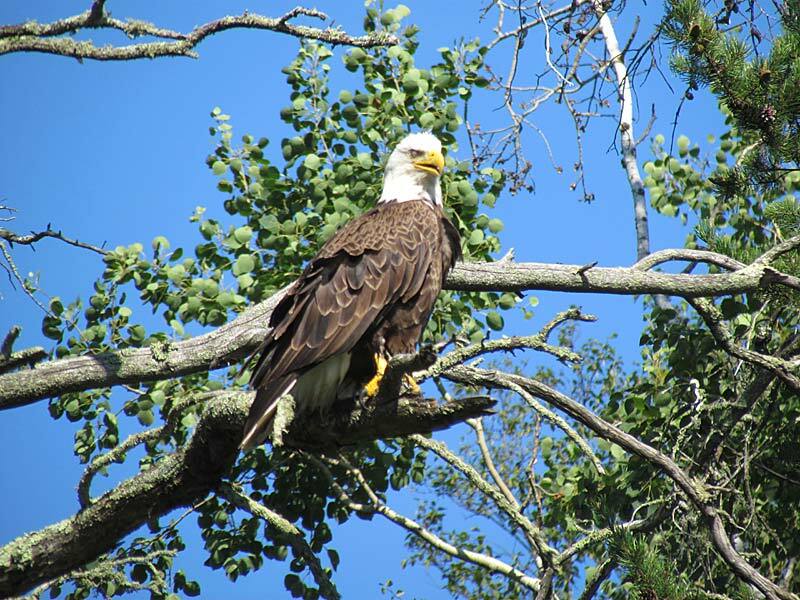 Finally, our location in the heart of the Chippewa National Forest makes our resort the ideal place to stay while you explore the many historical and natural area attractions nearby. 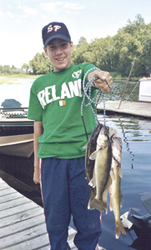 Fishermen - both novice and expert - know that Lake Winnibigoshish (often mistakenly referred to as Winnibigosh) offers some of the best Minnesota fishing in the state. 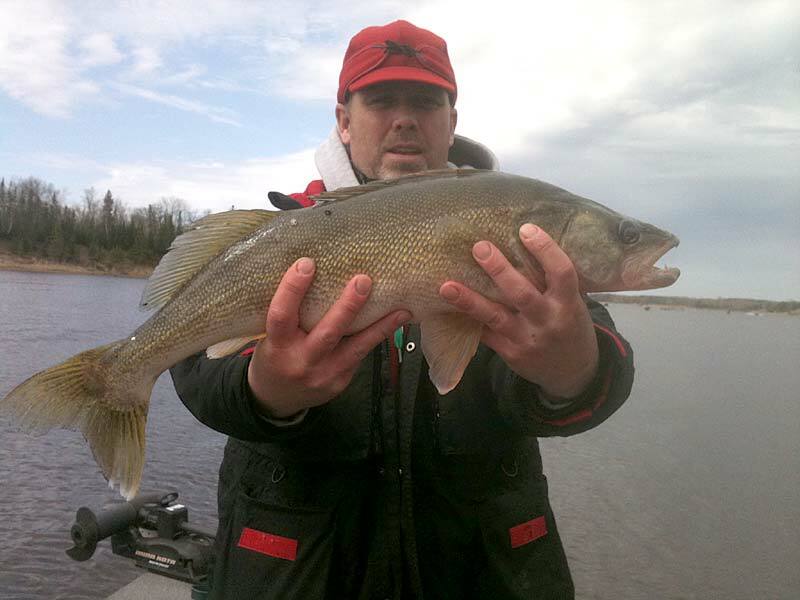 The lake covers about 67,000 acres and is well-known for its outstanding walleye fishing. 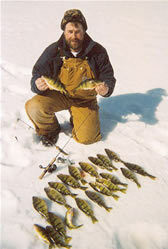 However, the fishing for northern pike, muskie, crappie, jumbo perch, and bluegill is also fabulous. 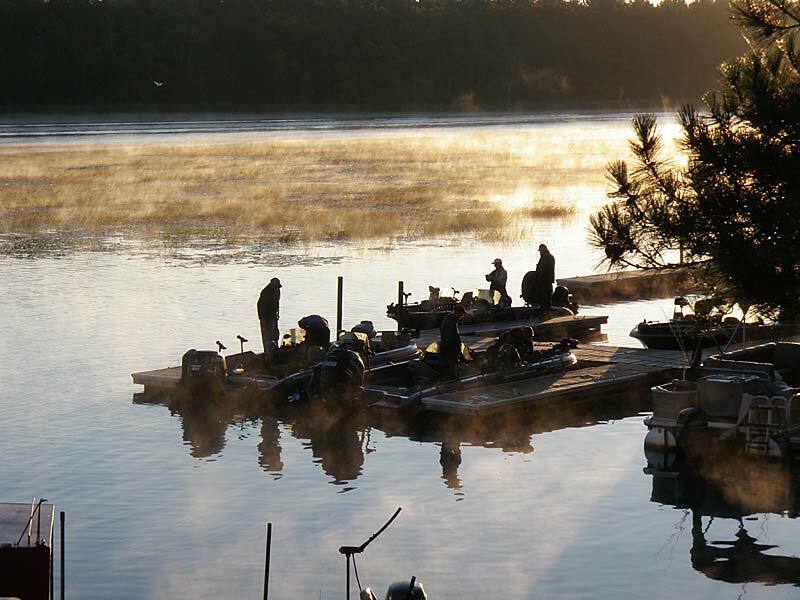 McArdle's offers a launch service, chartered launches, fishing guide services, full-time dock attendants, fish cleaning, fish packaging and fish freezing, gas & bait sales as well as tackle and fishing license. Avid ice fishermen target Lake Winnie during the winter months because of the consistent and bountiful catches of walleye, northern pike and jumbo perch through the ice. McArdle’s makes it easy to fish “Lake Winibigosh” in the winter by offering ice house rentals, a heated fish house, fish cleaning service, plowed roads and 8 winterized cabins. Because of our amenities, accommodations and personal attention to detail we have established ourselves as a leading Minnesota vacation resort and we invite you to spend some time learning more about McArdle’s Resort through the pages of our website. If you have any questions or if you would like to plan a stay with us, we encourage you to call us toll-free at 1-800-535-2398. We prefer to answer your questions by phone because we enjoy making personal contact with prospective and repeat guests. However, if you would rather, you may also contact us to check availability by completing our online form. We look forward to hosting you at McArdle’s Resort – Lake Winnibigoshish’s premier resort for fishermen and their families! © 2007 McArdle's Resort ****** All Rights Reserved. Website Design, Hosting and SEO by E3 Consulting Services.